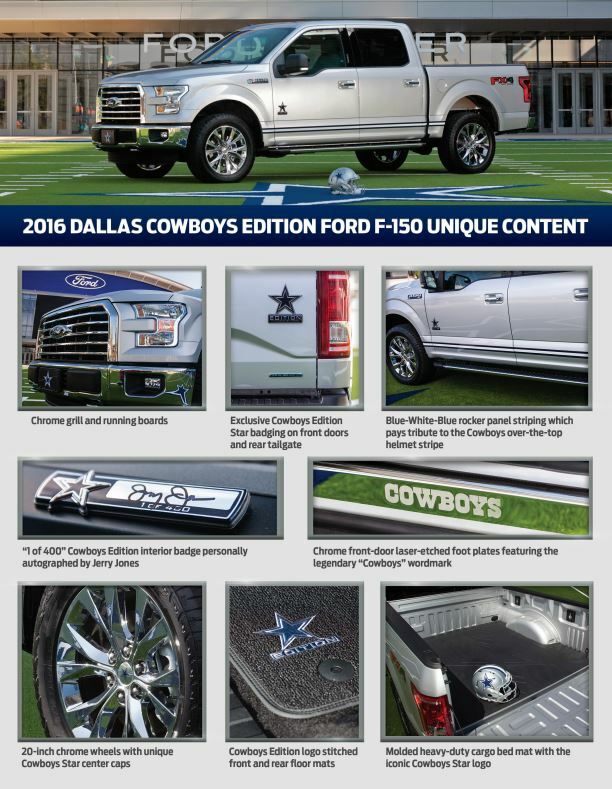 A limited run of 400 Ford Dallas Cowboys Edition F-150 trucks features the Cowboys’ iconic lone star logo on exterior badging, door sills and embossed in cargo box bed mat. 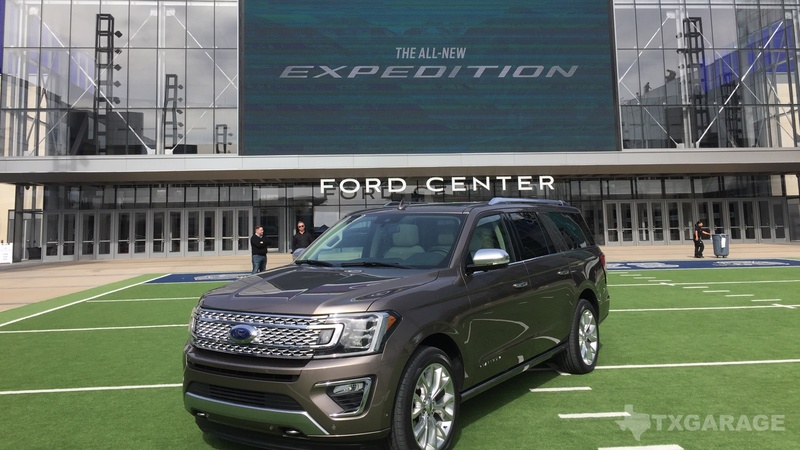 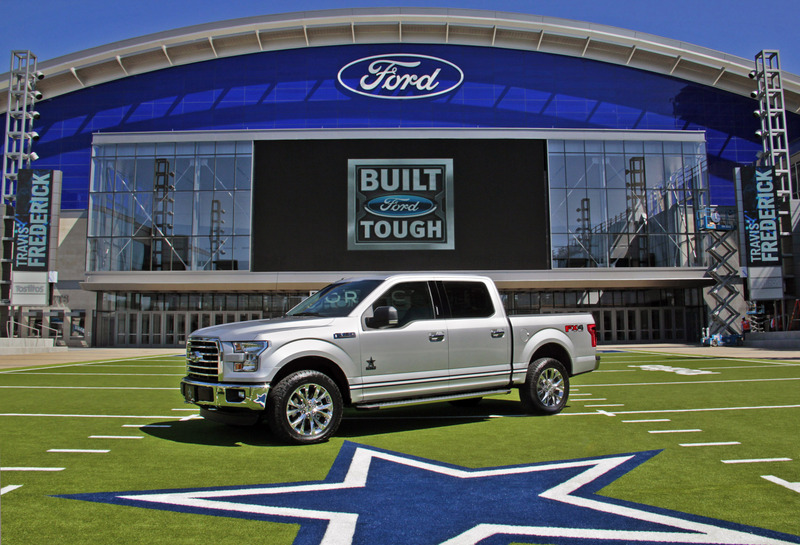 Ford has been the Official Vehicle of the Dallas Cowboys for over two decades. 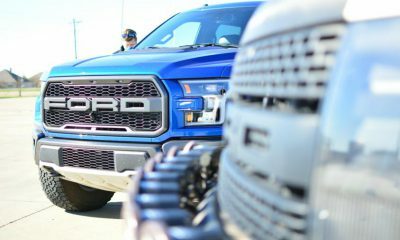 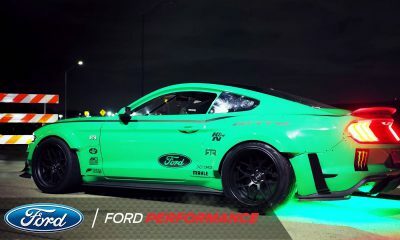 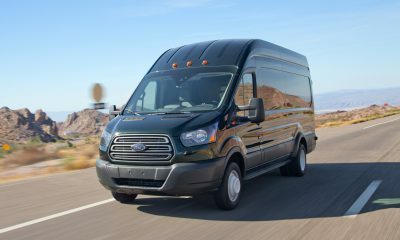 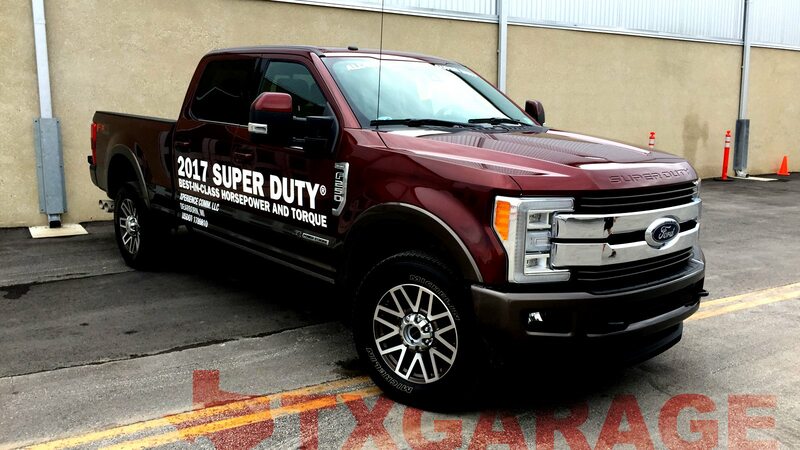 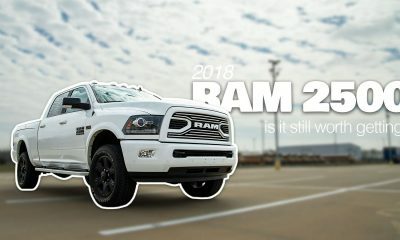 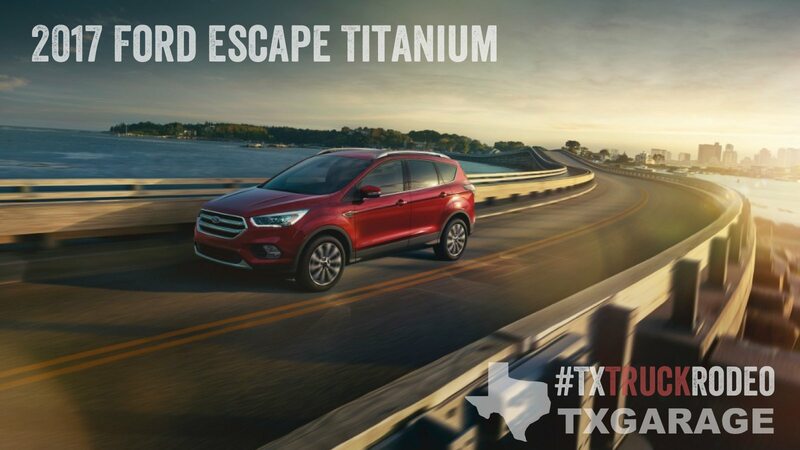 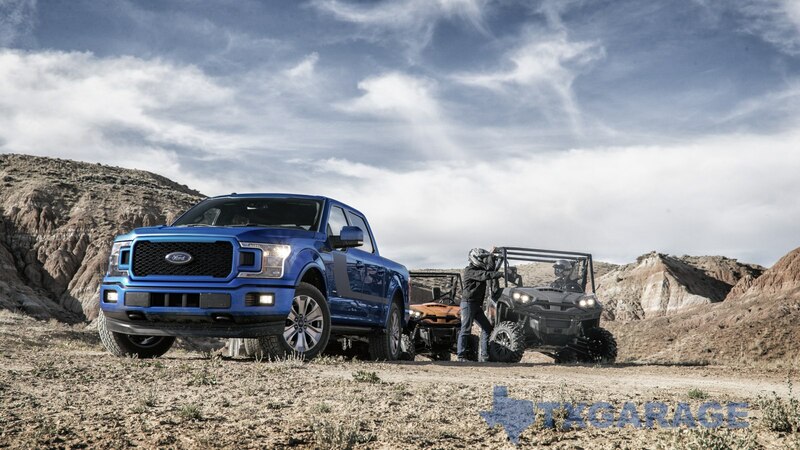 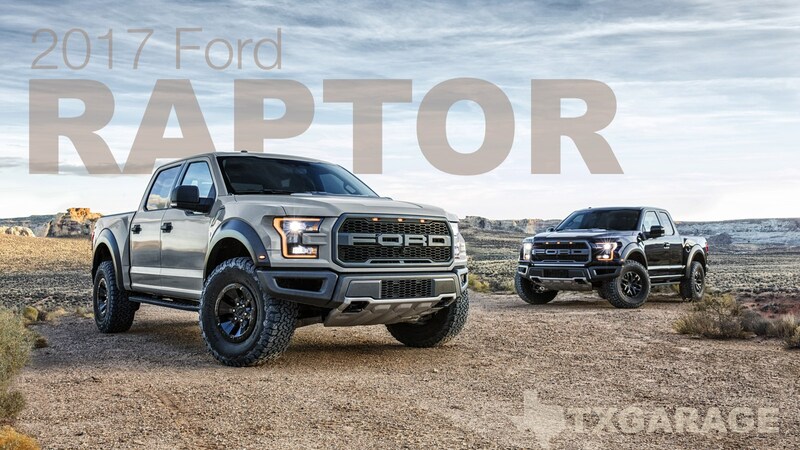 The 2016 Cowboys Edition has a Manufacturer Suggested Retail Price of $1,495 for the package, with all elements covered by Ford’s Standard 3-Year/36,000 Mile New Vehicle Warranty. 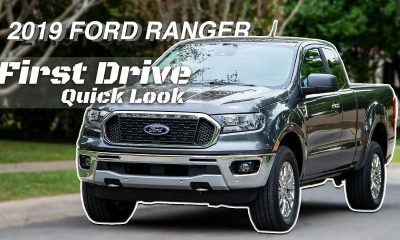 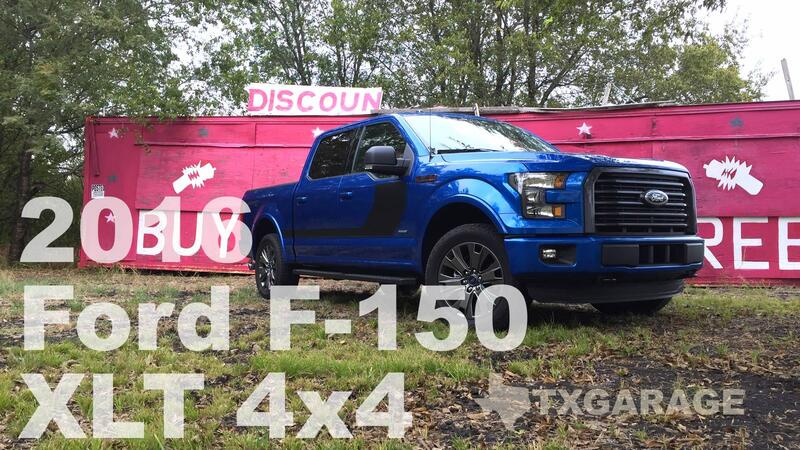 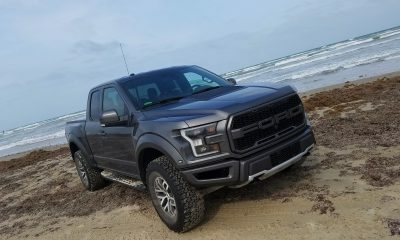 Ford’s 2017 F-150 XLT: Best in Texas?